Ford teases its newest truck ahead of the 2019 Chicago Auto Show—but doesn't reveal if it's bested Ram's 1,000 pound-feet of torque. 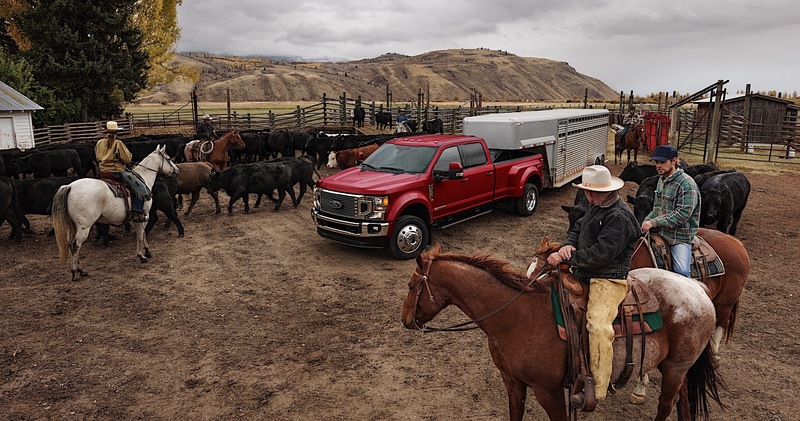 The Ford F-Series has been the best-selling truck in the country for 42 years, and the biggest of the F-Series—the Super Duty—is a workhorse for the great folks of this nation who tow or haul serious loads. So without further ado, behold the refreshed 2020 Ford Super Duty. 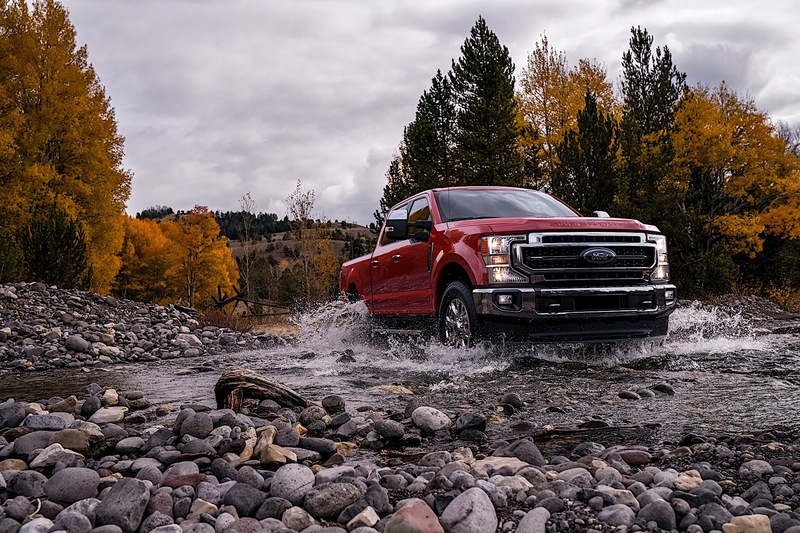 Just three model years after the release of the all-new Super Duty, Ford is updating it with some new technology, engine options, and higher towing and payload capacity. To say that the segment is more competitive than ever would be an understatement, with the all-new Ram Heavy Duty boasting 1,000 pound-feet of torque and all-new Chevrolet Silverado HD also debuting soon. To address the elephant in the room, Ford isn't providing horsepower and torque figures for its new truck just yet, so Ram can continue to claim the torque crown, but there are new engine options worth talking about. 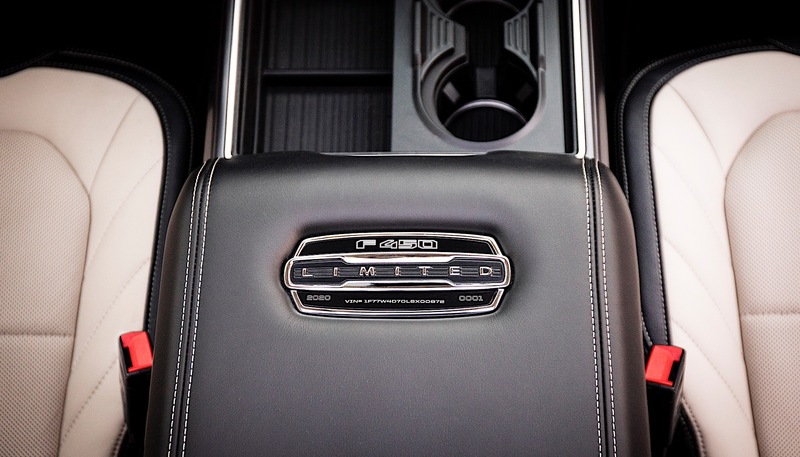 The 6.2-liter V-8 base engine carries over, but now it isn't the only gas option. Ford is adding a 7.3-liter V-8 to the mix for those who might want more performance without the added cost of diesel, which should present heavy-duty truck owners with a nice option to consider. The Power Stroke diesel gets significant updates, including new internals and an upgraded turbocharger. And While Ford is mum on the numbers, it wouldn't shock anyone if the new engine surpasses Ram's 1,000 pound-feet of twist. 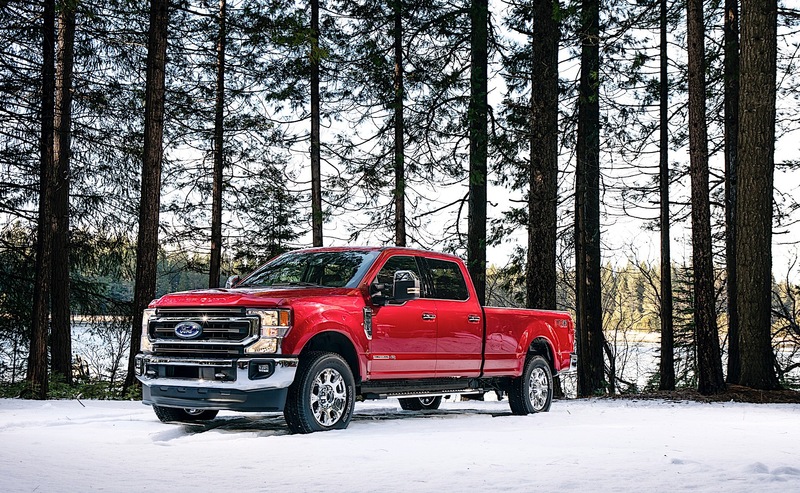 Also new for the Super Duty is a heavy-duty 10-speed automatic transmission, much like General Motors did with its new HD truck—subscribing to the idea that more cogs should help the truck better utilize torque across a narrower rev range. Interestingly, the Ram Heavy Duty retains a six-speed transmission. 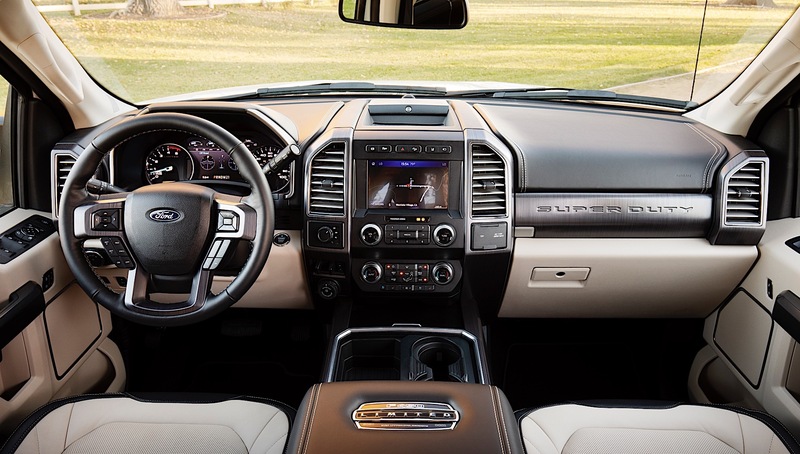 A new Limited interior, brought over with a few updates from the 2019 F-150, sits at the top of the range and is the most luxurious F-Series you can currently buy. 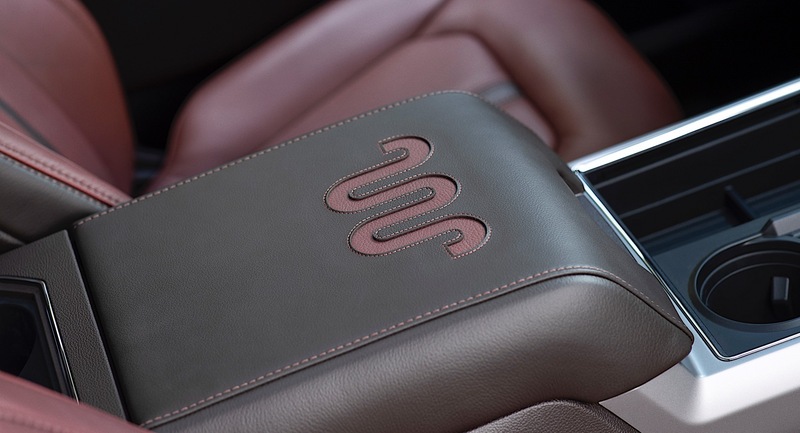 Other trims include the well-appointed XLT and Lariat options, a King Ranch, plus a base XL. 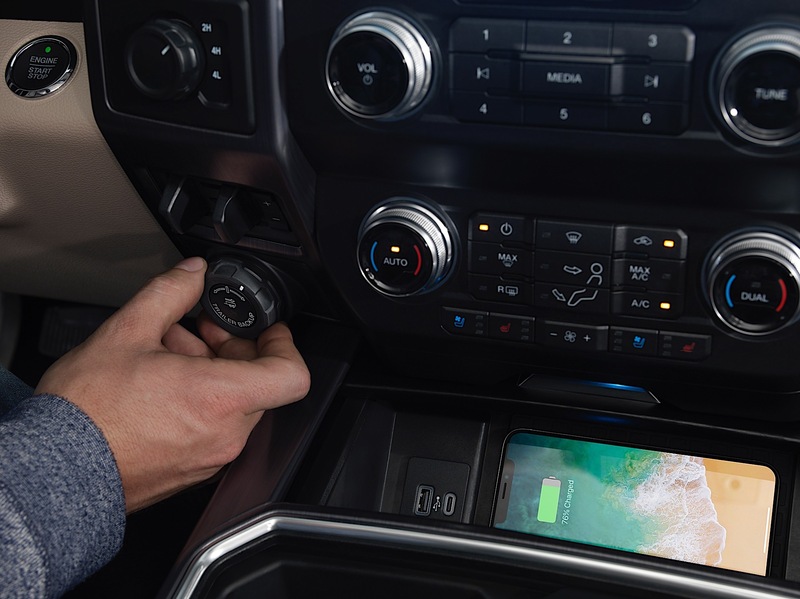 New for the 2020 truck is 4G LTE with built-in WiFi hotspot on all trucks. 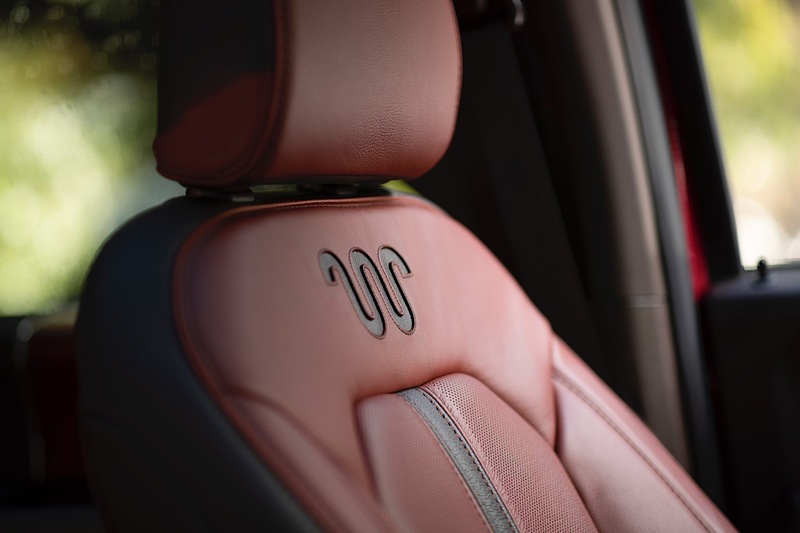 Additional technology updates include standard autonomous emergency braking with pedestrian detection for XLT models and above. 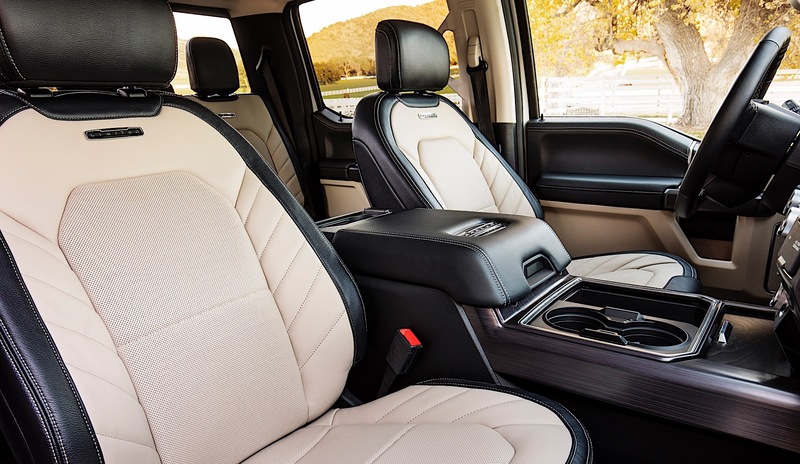 Additional options include lane-keeping assist, adaptive cruise control that works with a trailer, and blind spot monitoring that also includes trailer coverage. Making its way to Super Duty is cool trailering tech from the F-150, such as Pro Trailer Backup Assist, which works with standard trailers, gooseneck setups, or fifth-wheels, helping novice truckers put a trailer in its place easily. The new system doesn't use stickers for the fifth-wheel trailer (but are still used for traditional trailers). Trailer Reverse Guidance shows trailer angle and direction on the screen when backing up, which can help those who are backing up the trailer themselves or using the Pro Trailer Backup Assist. Visually, new grilles and rear treatments are deployed across the board, including new LED headlights and LED taillights. The changes are subtle, but appreciated, and make the truck look fresh without alienating customers who might have a 2017 or newer. The Super Duty is built in Kentucky and Ohio, and the new truck is expected in showrooms this fall. 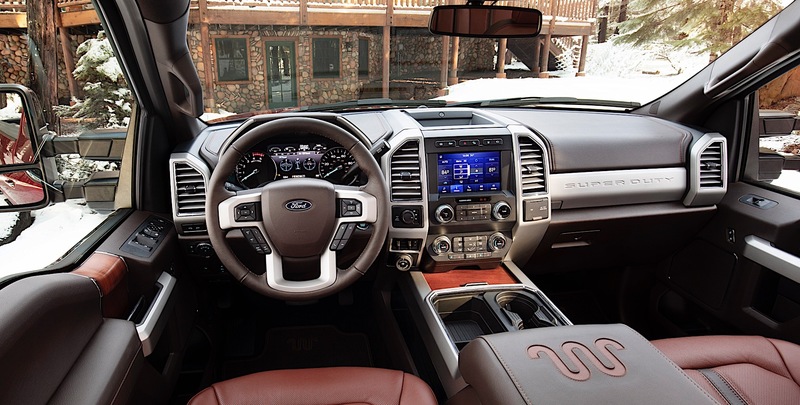 Ford currently owns the half-ton off-road space and Ram the heavy duty. Is Ford about to bring the fight to Ram? For those who might want a more subtle look on their new Ram HD, this is just the solution they're looking for. Could Ram Debut All-New Tailgate to Rival the GMC Sierra's MultiPro? 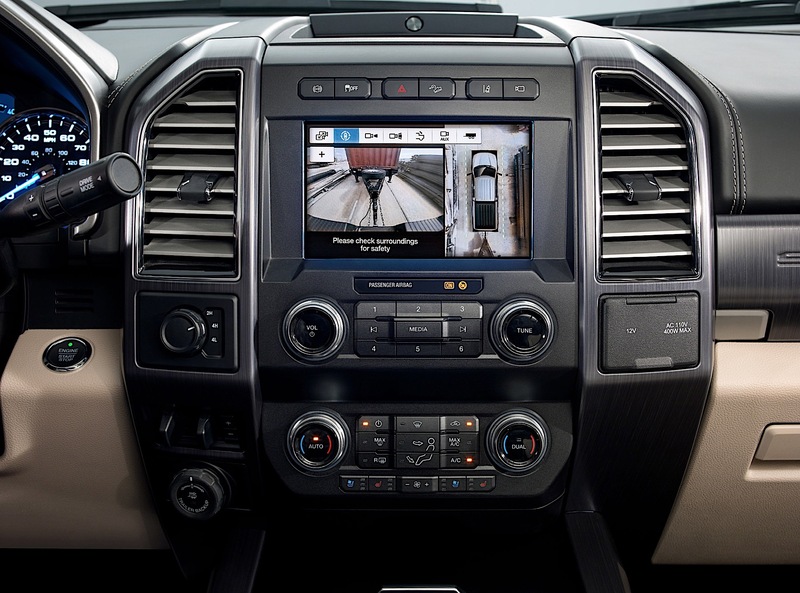 Using its best football puns, a tweet by Ram Trucks indicates it has something to combat GMC's fancy six-way tailgate.